Google has acquired SageTV, a software provider which allows you to control media centres in your home from a variety of devices, prompting speculation that the software is to be integrated into Google TV. SageTV isn't giving much away on its website, other than it is "thrilled" to be bought by Google. We bet it is. "We've seen how Google's developer efforts are designed to stimulate innovation across the web, and as developers have played a core role in the success of SageTV, we think our shared vision for open technology will help us advance the online entertainment experience," said SageTV on its website. 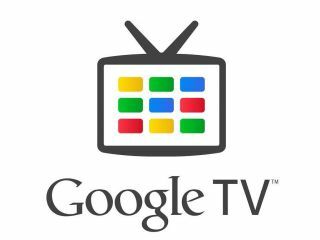 Google TV needs something of a kick-start, given that the service has yet to launch in the UK and has had something of a lukewarm response, with some criticising it for being overly complicated and feeling like a beta product. Well that's what the TechRadar's Google TV review said anyway and we are sticking with it. The folks behind SageTV think they are on to a winner, though, explaining: "By teaming up with Google, we believe our ideas will reach an even larger audience of users worldwide on many different products, platforms and services."